Yes Hotel boutique hotel rome is part of a family run hospitality group that apart from this 3 star hotel in Rome also offers other boutique hotels in rome, as well as budget rome hostels, pensione and a charming bed and breakfast. There is an options for every budget so you need not look any further! We are sure that from the range on offer you will be able to find your perfect solution for your vacation or business trip. The mother hotel of this family run hospitality group Des Artistes offers convenient rates for a great quality in the city centre. All rooms are well equipped with every commodity including air conditioning, electronic safe, telephone and television all decorated with the finest mahogany furnishings, rich fabrics and original paintings from the beginning of the 20th century. The hotel boasts a beautiful garden terrace illuminated after dusk and bar and common room. 3 star accommodation in rome has never been this good. Charming and peaceful, Lucci Hotel is the perfect haven after a busy day sightseeing in the city centre. 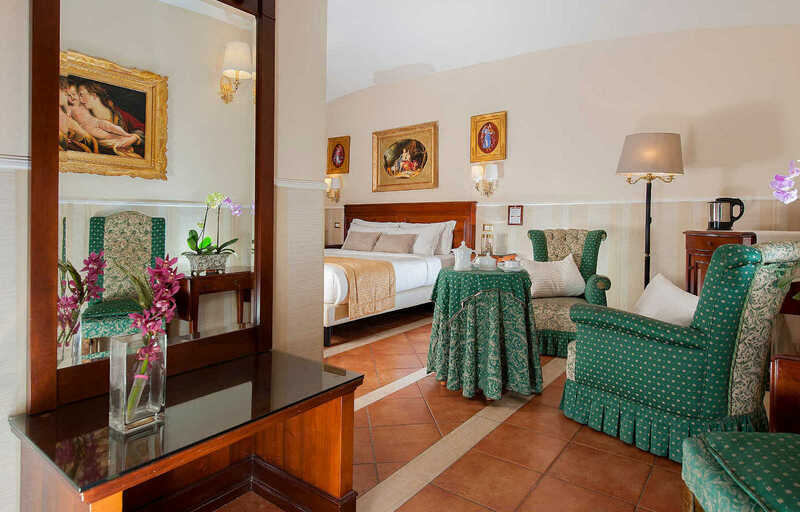 This small hotel occupies the first two floors of a 19th century Italian palazzo and the maximum attention has been applied to offer welcoming rooms with modern comforts including state of the art plasma televisions and air conditioning. The friendly multi-lingual staff are always available to ensure that your every requirement is met. Exceptionally convenient rates ensure that this discount hotel in rome leaves you with plenty of money left for evening meals in your favourite piazzas and shopping in the many boutiques! Backpacking? Looking for the cheapest option possible ? Hostel Des Artistes is the place for you! Hostel Des Artistes offers a mixed dormitory for young people and private rooms with shared bathroom for all ranging from single rooms up to family rooms for 6 people. Our young international staff are on hand 24 hours a day and the dorm facilities include a common room with television and free internet and use of Hotel Des Artistes garden terrace. Private rooms are well equipped with television, telephone and electronic safe and all have a sink in the room. The discount rome hostel rates will not disappoint! 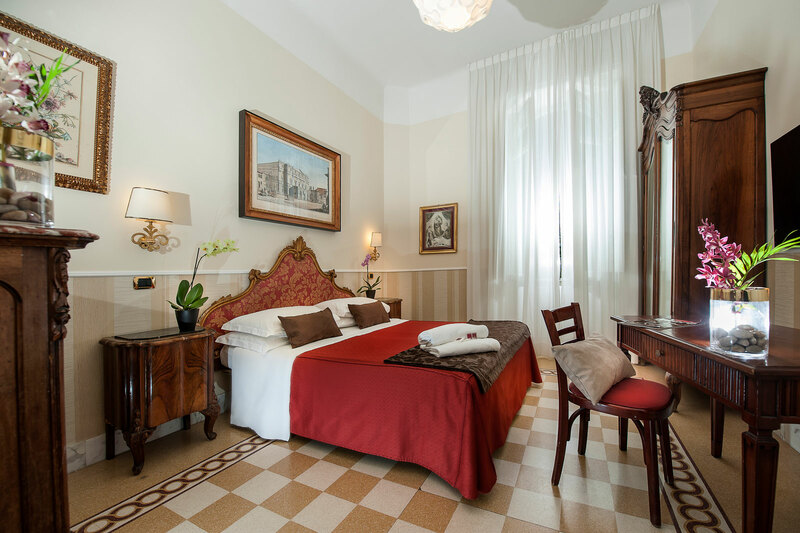 Nice hotel rome is located in a beautiful Italian palazzo on a quiet street in the city centre. Nice Hotel Rome prides itself in fresh, spacious accommodation with shared bathroom located outside in the bathroom. All rooms offer original renovated wooden or tiled floors and rooms are light filled and cheerful. 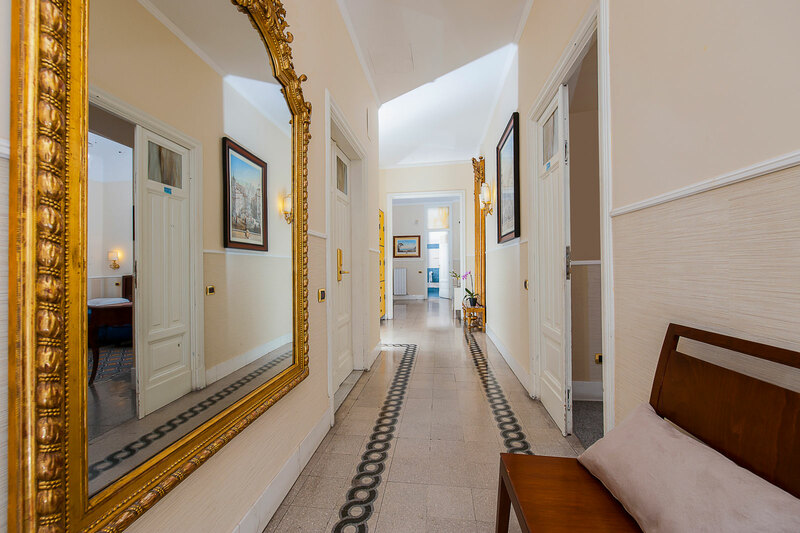 The impact is instantly impressive upon entering the elegant corridor with it’s gold framed wall length mirrors and wall lamps offering a pleasing atmosphere. Nice Hotel rome is without a doubt a cut above the usual discount accommodation in Rome city centre. Next to it’s mother hotel rome Des Artistes and offering use of all facilities on offer at Des Artistes including the beautiful garden terrace and free internet every afternoon, Carlito’s Way offers the possibility of accommodation with or without private bathroom all at competitive rates for the city centre. Rooms with private bathroom are elegantly decorated using the finest mahogany furnishings and breakfast is included at nearby Des Artistes. Rooms with shared bathroom offer impeccably clean and spacious accommodation for those travelling on a shoe string! Breakfast is not included but we can offer a good deal for a local bar. Do not Delay Book Today !